Children infected with hepatitis C face environmental, provider, and system-based challenges, such as underreporting. At present, there is only 1 regimen (sofosbuvir/ledipasvir and sofosbuvir/ribavirin) approved by the US Food and Drug Administration for the treatment of HCV-infected children as young as 12 years. A study is underway to investigate the use of adult-approved pangenotypic regimens in children (ClinicalTrials.gov identifiers: NCT03067129; NCT03022981). Infectious Disease Advisor spoke further with Dr Espinosa to learn more about challenges and potential solutions regarding HCV infection in younger patients. Infectious Disease Advisor: What are some of the challenges pertaining to HCV management in pediatric patients? Children infected with hepatitis C face environmental, provider, and system-based challenges, such as underreporting. The lack of screening in pregnant women in many states makes it difficult to identify infected children, as the disease may not be symptomatic for years. In fact, Kentucky just recently passed a bill for universal screening. There is a lack of structured protocols to follow-up on those affected children so we can identify earlier, rather than later, those who will require therapy. There is also a lack of provider education regarding proper follow-up and necessary testing. Some providers may be uncertain about identifying the correct test to use in the setting of many different options. Inherent to the drug abuse population, there may be a perceived minimal risk for infection to the baby and caregiver changes, and patients may be lost to follow-up. There are a limited number of specialists treating this condition, and traveling to metro areas may not be affordable for some families with children affected. There are few therapeutic options, as antiviral clinical trials are just ongoing, and only 1 direct-acting antiviral is approved for use in children 12 years and older. 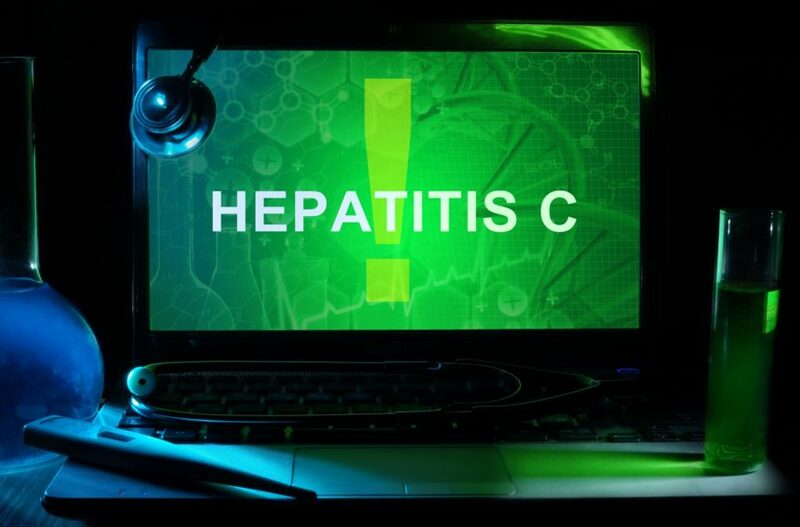 Infectious Disease Advisor: Do you face any difficulties relating to obtaining HCV treatment for your patients? Insurance companies often use the same regulations for approval of therapy as they do for adults. 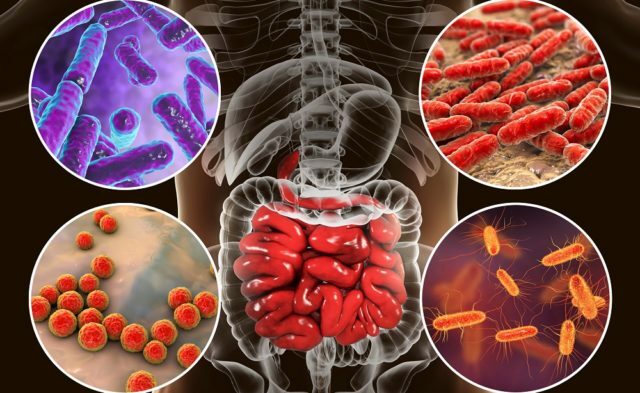 For example, last year, to obtain approval for the medication in 1 of our patients who acquired the infection perinatally, we had to submit a urine drug screen and repeat testing at 6 months, when this patient has had the infection for her 12 years and has never used drugs. In addition, we were required to submit a serologic testing documenting the fibrosis stage, but this test is not available for children younger than 16 years because it cannot be calculated. In this aspect, Kentucky has made huge improvements, as Medicaid has eliminated restrictions for therapy this year. However, additional resources should be given so those interventions can be sustained over time. There is also limited access and availability of drug abuse programs for those teenagers who acquired the disease through intravenous drug use. Infectious Disease Advisor: How might these issues be approached in clinical practice in terms of screening, treatment, and more? There is a need for increased resources and infrastructure in clinics that evaluate these children, or a navigator or coordinator seems to be a good alternative. Protocols should be created for individual practices to manage those exposed children and identify the infected ones. Follow-up of exposed babies can be offered by their primary care provider, and infected cases can be referred to more specialized care. Clinicians should report all infections to your health department so we will have better estimates. Screening for pregnant women should be universal, and reflex testing to HCV RNA polymerase chain reaction should also be performed in all positive cases. Screening for young adults should be universal (this strategy has been cost-effective if the prevalence of the disease is at least 0.59%, but estimates should account for current underreporting). Treatment should be universal; for example, insurance regulations for authorization of the medications should disappear, and there should be more therapeutic options for infected children. Drug use programs for teenagers and young adults should be enhanced, and access and availability to mental health programs should be improved. Education to providers, especially those who practice in remote areas where disease is more prevalent, is needed, as are increased resources and infrastructure for those pregnant women who have drug abuse problems. Infectious Disease Advisor: What are some other notable points for clinicians regarding this topic? Hepatitis C epidemiology has changed: it is no longer a disease of baby boomers. The disease is more prevalent than we think. We just have to screen more, as many patients do not have identified risk factors. However, screening will not be cost effective unless patients are linked to care. There is a cure now for hepatitis C, and we need to learn how to use it. Until we treat young adults, we will not see a decrease in prevalence. We need to advocate for our patients and try to obtain therapy for all. Diversification of antivirals in the market means reduction of individual prices of the medication. 1. Benova L, Mohamoud YA, Calvert C, et al. Vertical transmission of hepatitis C virus: systematic review and metaanalysis. Clin Infect Dis. 2014;59(6):765-773. 2. Ly KN, Jiles RB, Teshale EH, et al. Hepatitis C virus infection among reproductive-aged women and children in the United States, 2006 to 2014. Ann Intern Med. 2017;166(11):775–782. 3. Espinosa C, Jhaveri R, Barritt AS. Unique challenges of hepatitis C in infants, children, and adolescents. Clin Ther. 2018;40(8):1299-1307. 4. Barritt 4th AS, Lee B, Runge T, et al. Increasing prevalence of hepatitis C among hospitalized children is associated with an increase in substance abuse. J Pediatr. 2018; 192:159-164. 5. Assoumou SA, Tasillo A, Leff JA, et al. Cost-effectiveness of one-time hepatitis C screening strategies among adolescents and young adults in primary care settings. Clin Infect Dis. 2018; 66(3):376-384.